Discover Bethesda, Maryland...365 Days a Year! 2. Drink lots of fluids, preferably water, sports drinks or fruit juice (no coffee as it dehydrates you even more). 3. Some like to grab a little bit of the “hair of the dog that bit you!” If that’s your style, we suggest a Bloody Mary as the tomato juice and celery will replenish vitamins and help you feel refreshed while taking the “edge off” too! 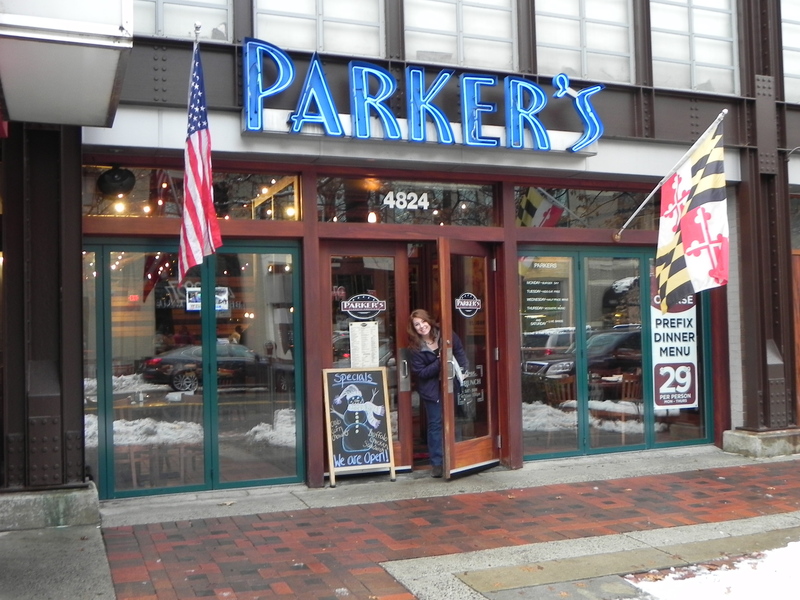 A great place to grab a Bloody Mary and perhaps a burger is Parker’s Bistro on Bethesda Ave. They open at 11:30 AM and will take good care of your hangover needs. 4. Take a good shower – hot or cold or alternate both as needed! 5. Eat a good hearty breakfast. 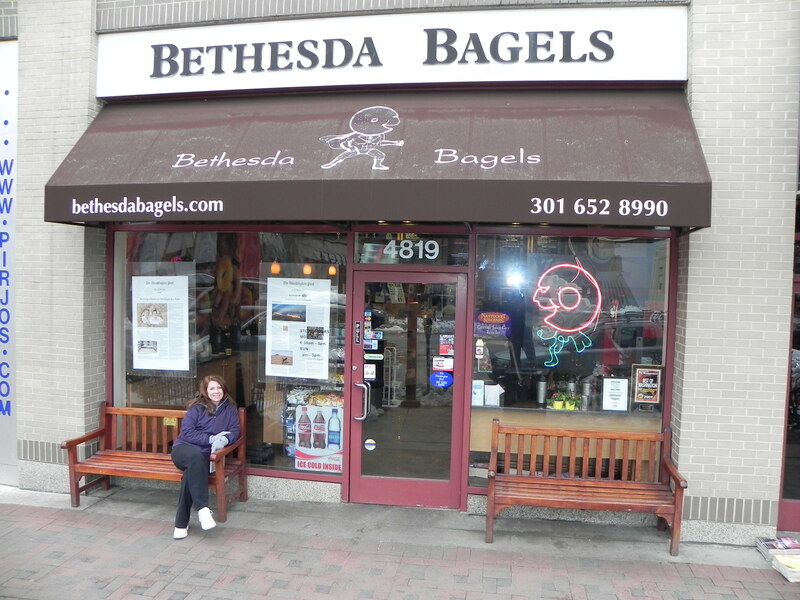 We have found some great breakfast places in Bethesda. You could try a tasty bagel from Bethesda Bagels or try some stone ground oatmeal or fresh omelettes at Le Pain Quotidien on Bethesda Lane. Or, for a very inexpensive, American diner-style breakfast there’s always Tastee Diner, a 24-hour local favorite since 1935. This entry was posted on Friday, March 18th, 2011 at 6:00 am and is filed under Food and Drink, Restaurants. You can follow any responses to this entry through the RSS 2.0 feed. You can leave a response, or trackback from your own site. We Know Bethesda Real Estate! Buying or Selling Bethesda Real Estate? Contact us for a free market analysis of your home or to discuss a strategic home buying plan. We would be glad to help!